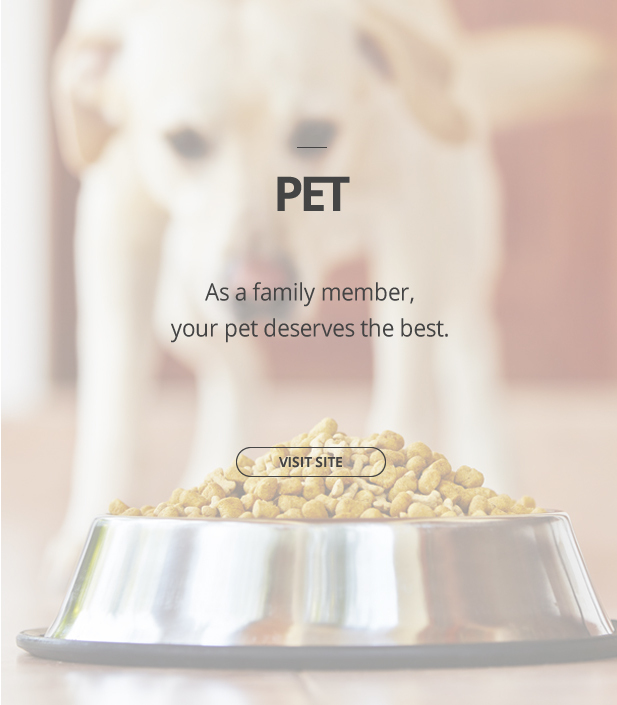 As a family member, your pet deserves the best. 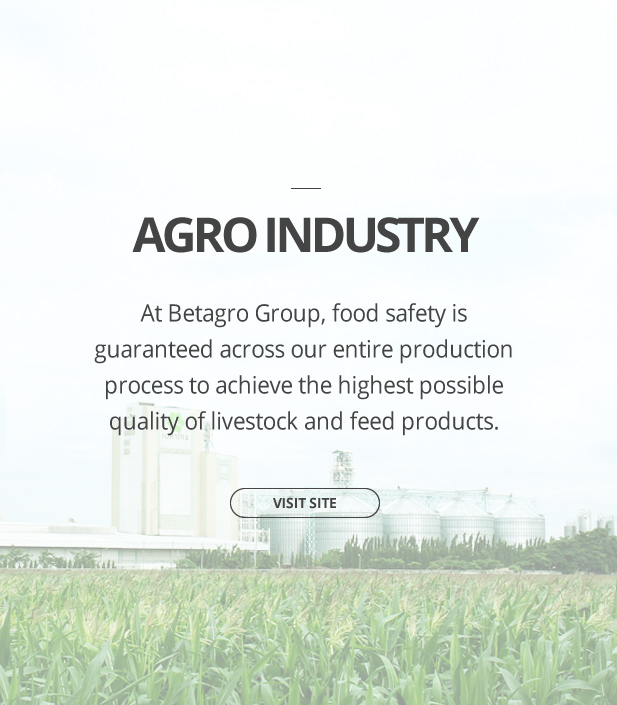 At Betagro Group, food safety is guaranteed across our entire production process to achieve the highest possible quality of livestock and feed products. 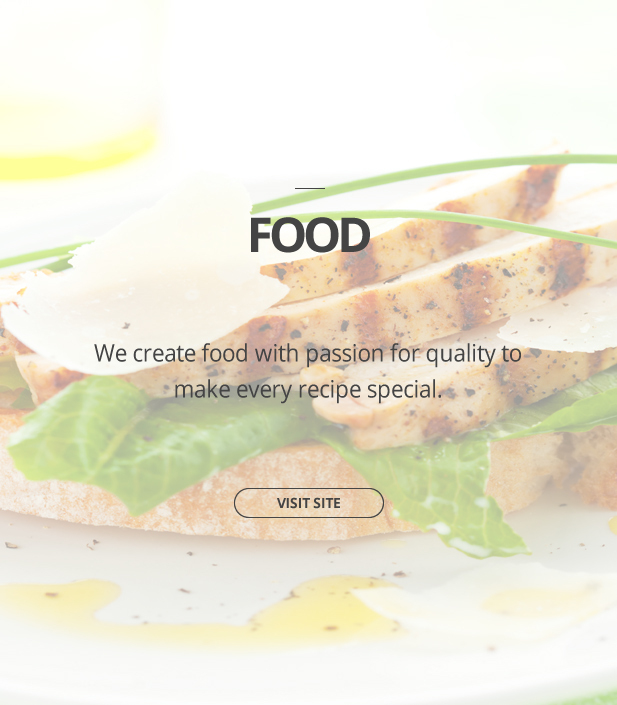 We create food with passion for quality to make every recipe special. 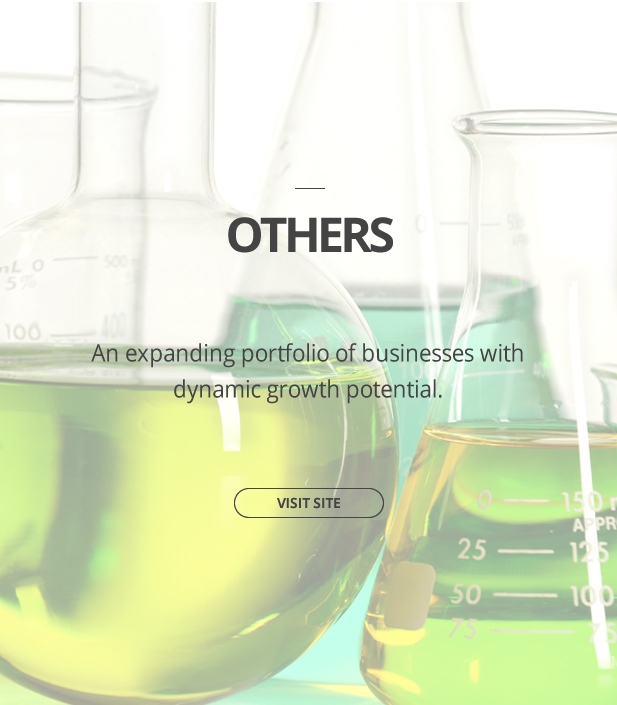 An expanding portfolio of businesses with dynamic growth potential. 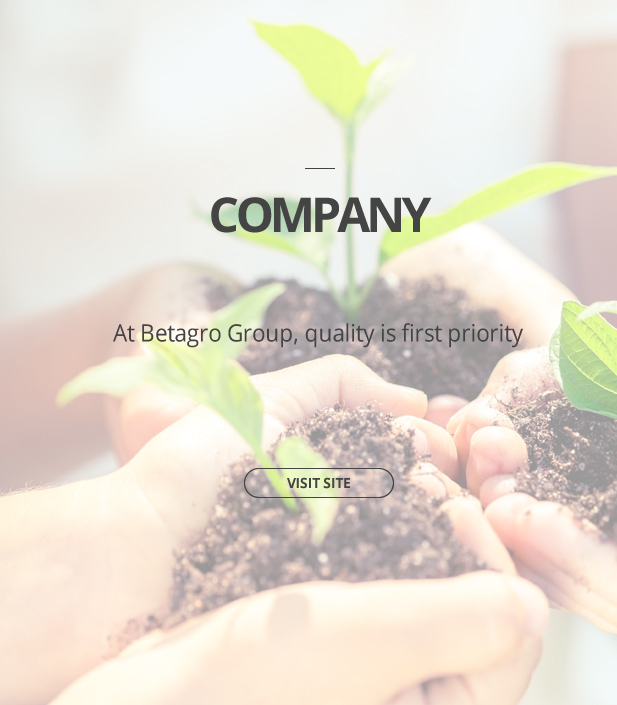 COPYRIGHT © 2016 BETAGRO PUBLIC COMPANY LIMITED ALL RIGHTS RESERVED.